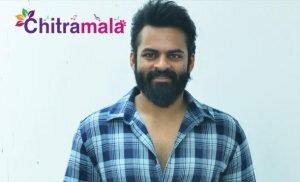 Yesterday the sensational combination of Cherry and Sukumar had started, and the released first look has blown off minds. A new update on this flick is so exciting. As the movie is touted to be a rural and town backdrop, Ram Charan will be seen as mass and low-class character. The first look of Charan carrying water yolk says that this movie will showcase Charan like never seen before. To increase the buzz, Sukumar has roped stylish villain Jagapathi Babu as the main antagonist. JB has proved that he can entertain as both Mass villain and a Stylish villain with his movies. 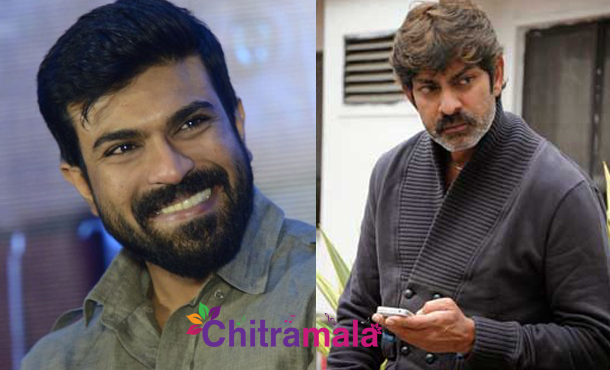 We can expect a good action drama in the combination of Jagapathi Babu, Charan and Sukumar’s combination. On the other side, the composer DSP is said to have started composing music for this flick. 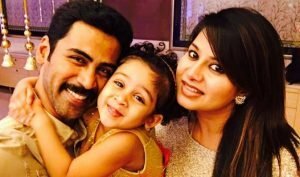 Mythri Movie Makers have decided to spend a bomb for production for Cherry’s market. Let us wait for more interesting updates of this flick in the future.